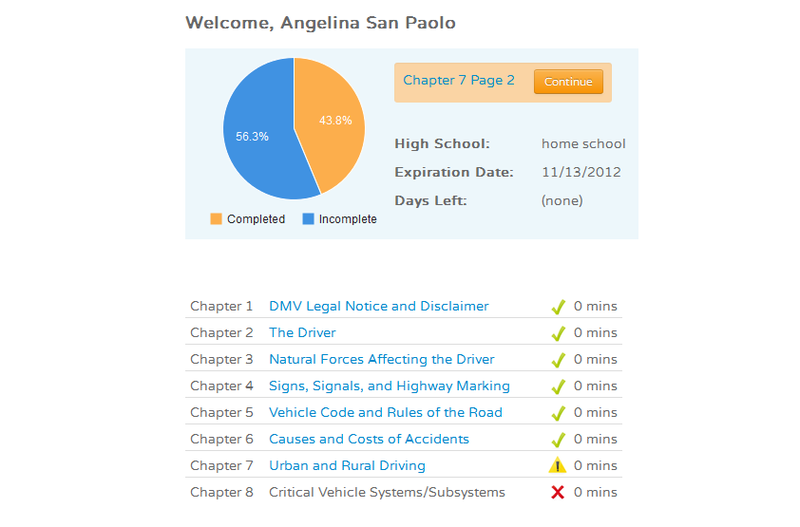 Students easily pick up where they left off with a dashboard that tracks their progress in the course. The dashboard provides important information about their progress and completion due date to help each student manage their time to successfully complete the course. 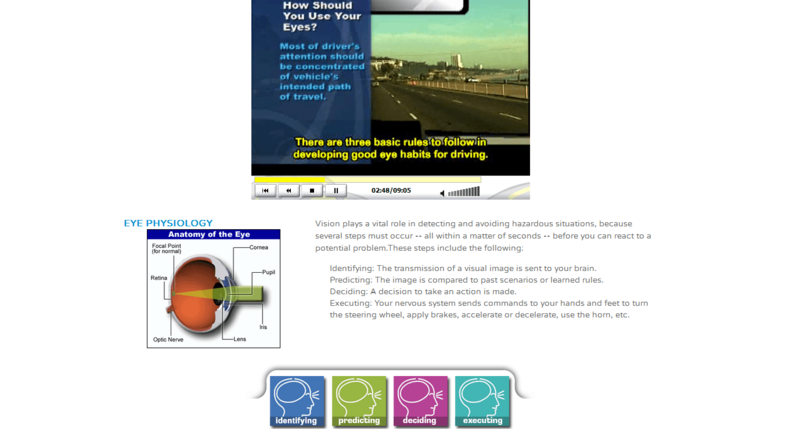 Our courses include a combination of streaming videos, diagrams and interactive drills to help students absorb and reinforce important driving skills in a format that's easy to follow. 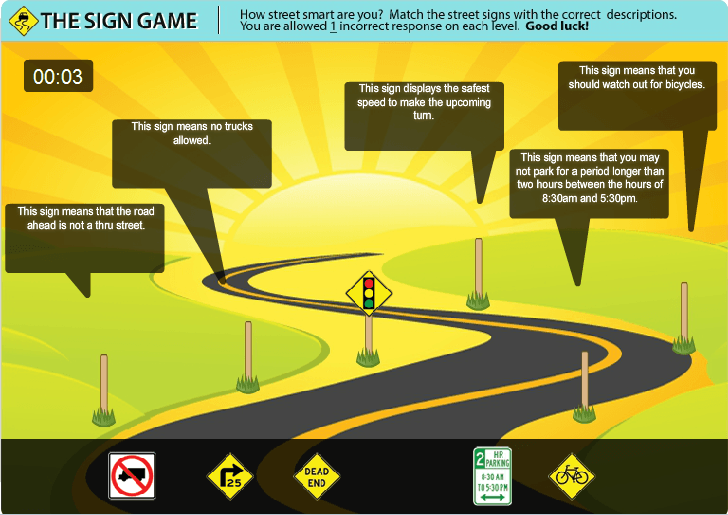 Lessons are brought to life with entertaining games so teens can practice and learn important driving skills through their own understanding. 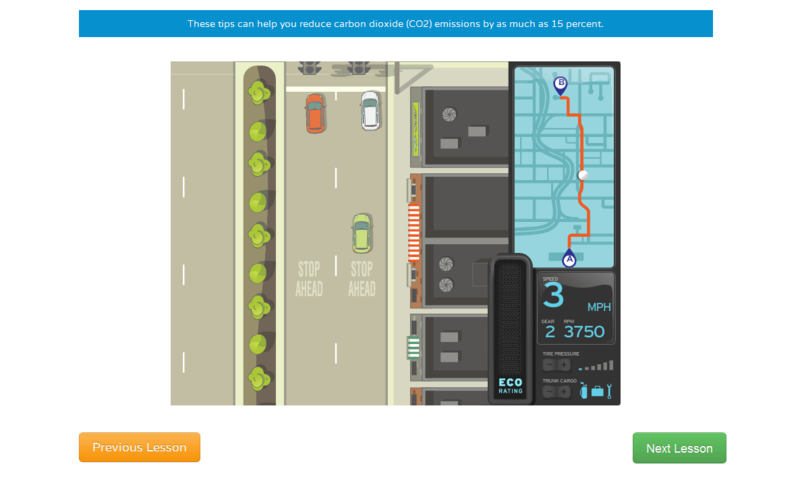 Supplemental learning tools cater to different learning skills to enhance each student's learning experience. 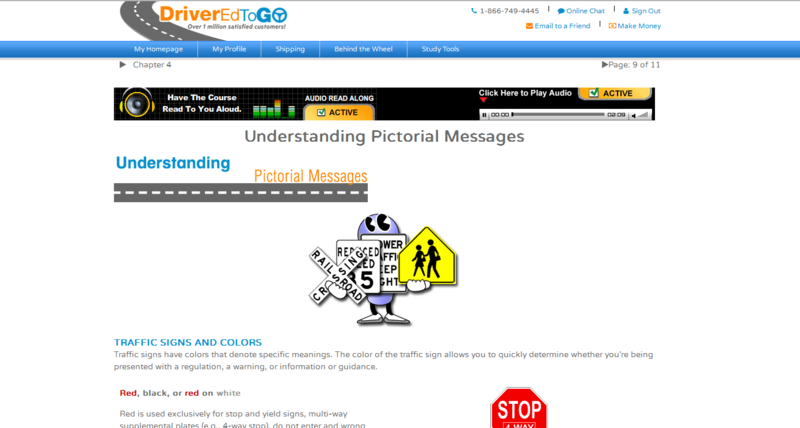 The Audio Read Along is perfect for auditory learners and makes it easy to follow even with your eyes closed! 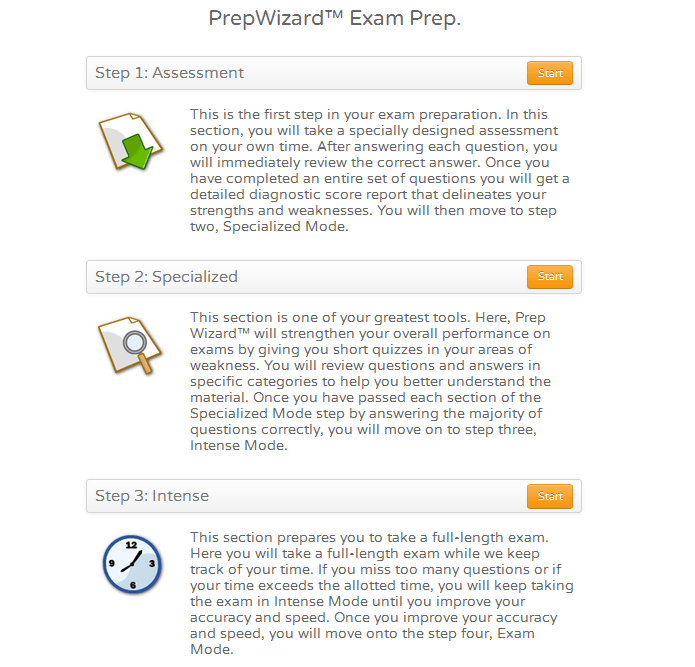 Prep Wizard is the only tool developed with diagnostic testing and adapted lessons for each student's strengths and weaknesses to achieve the highest success rates to pass the DMV written exam on your first try.